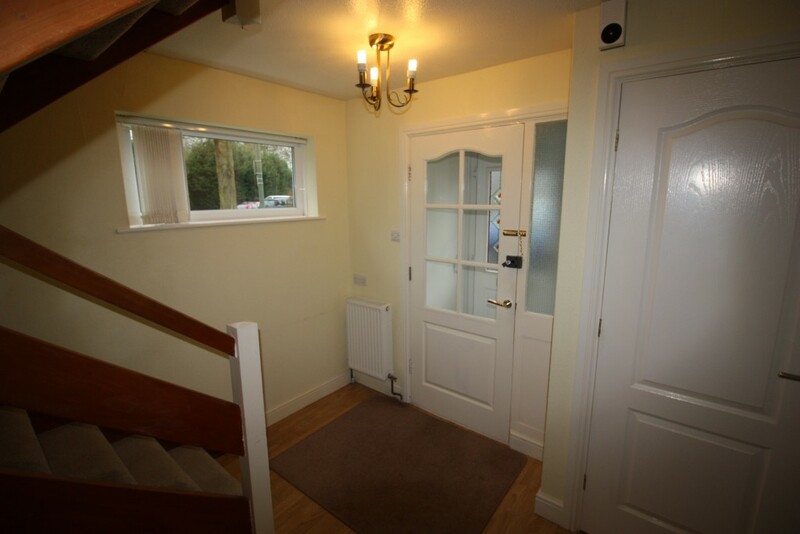 Hallway: with storage cupboard and under stair cupboard. 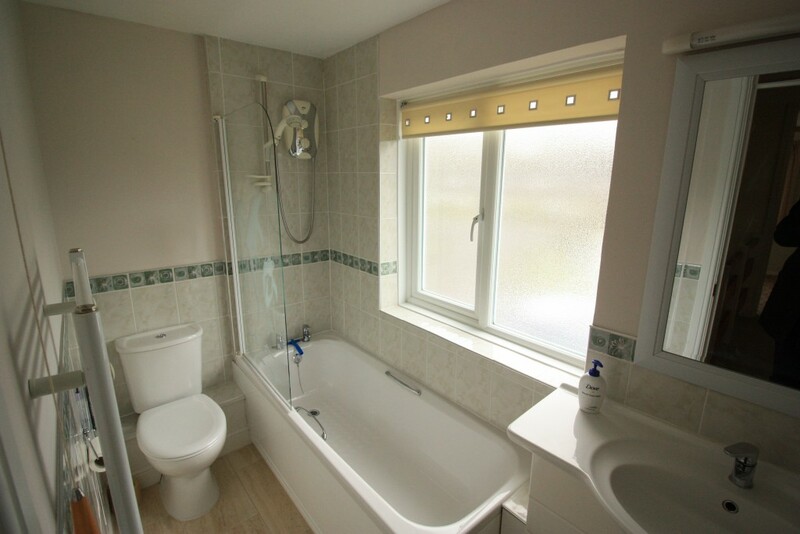 Cloak Room: hand-basin within fitted unit with cupboard and wc. 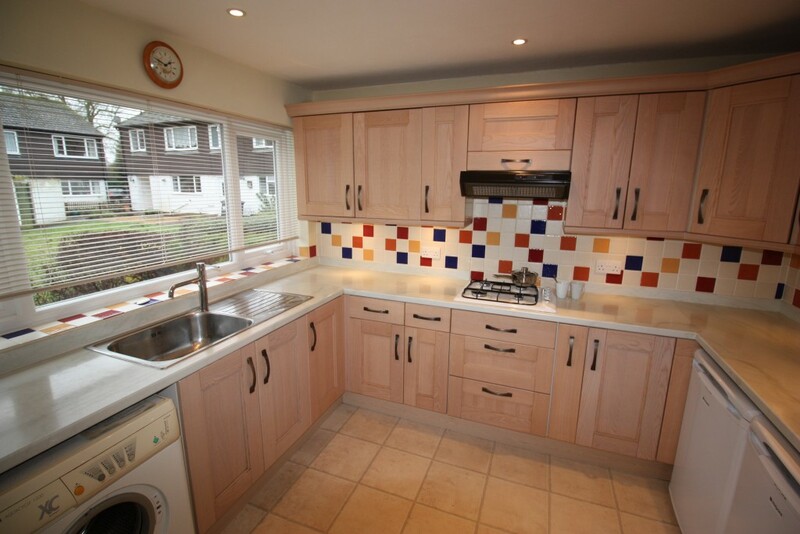 Kitchen: 9’5″ x 9’1″ (2.88m x 2.76) with gas hob, electric double oven, washing machine, under counter fridge and a freezer and microwave. 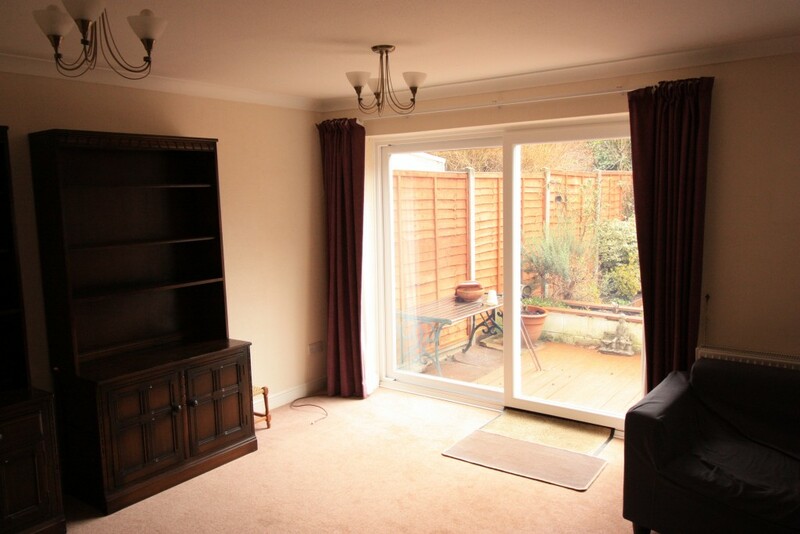 Living/Dining Room: 19’8″ x 13’1″ x 8’6″ (6m x 4m narrowing to 2.6m) with sliding doors out on to a decking area. 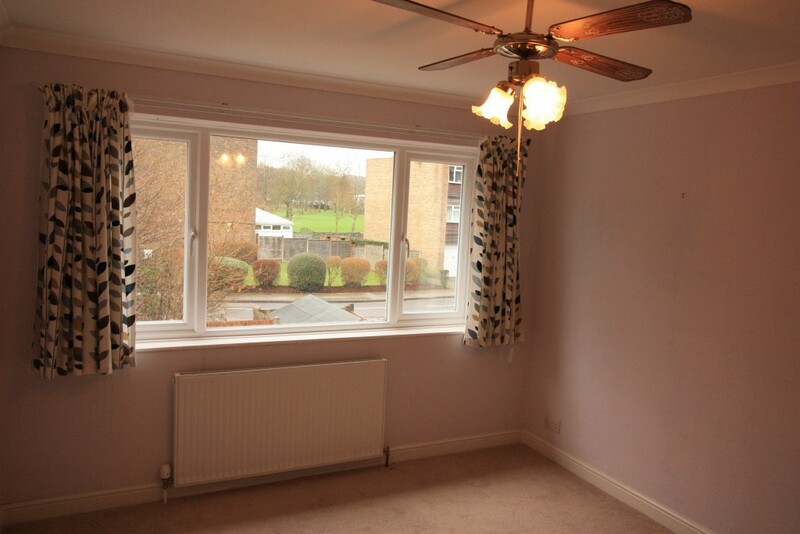 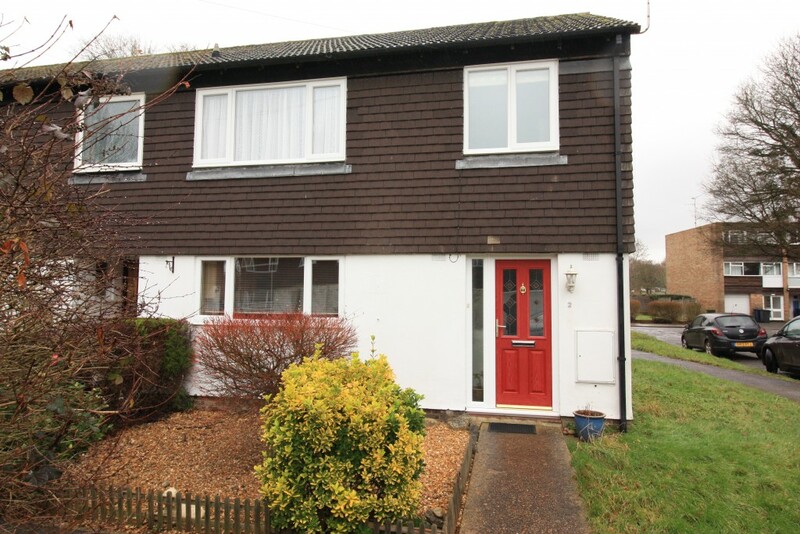 Bathroom: bath with independent shower, hand-basin within a fitted unit, heated towel rail and wc. 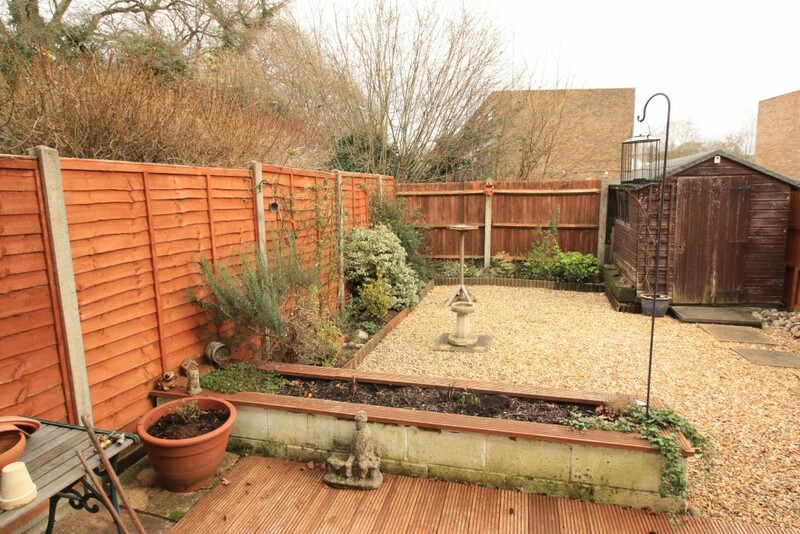 Outside: enclosed rear garden with decking area, shingle area edged with flower beds, shed and side gate.